Numerous gods and goddesses in ancient times, almost like present-day specialists or department heads in a large hospital, were believed to oversee different aspects of health, healing, childbirth and wholesome living. 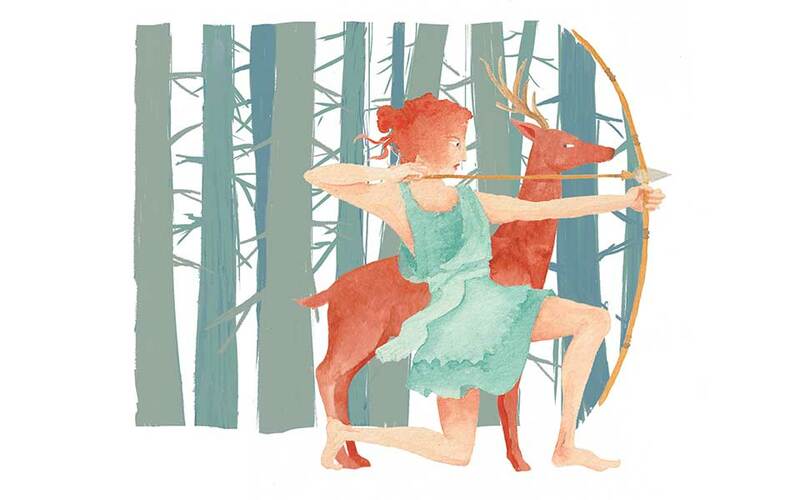 Artemis was goddess of the hunt, wild animals and wilderness, but she was also the goddess of fertility and good health. Mothers sought her divine protection during and after childbirth, while young girls worshipped her with coming-of-age rituals. Athenian daughters (7-10 years old) were sent to her Brauron sanctuary for one year to serve as her attendants. Eileithyia was also a protectress of childbirth. In Delos, she reputedly aided Leto in her birthing of Apollo and Artemis. 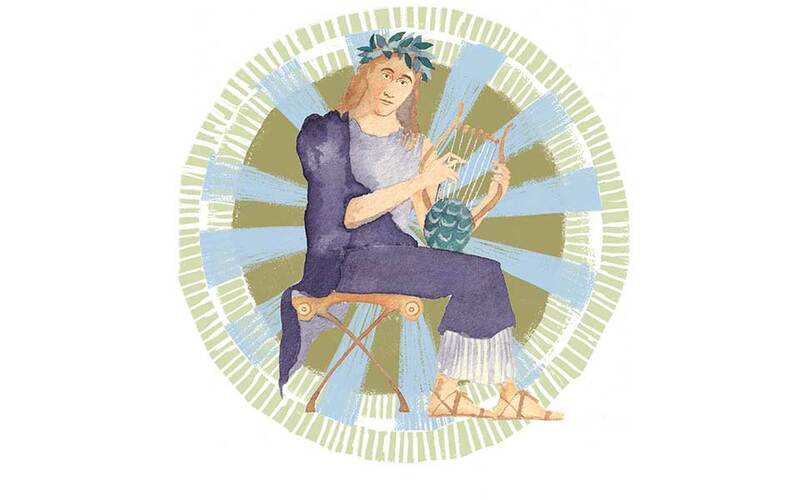 Although he was the handsome, prophetic god of music, poetry and radiant light, Apollo had a dark side – as a bringer of plague. However, since he could also alleviate the disease, he was conversely considered a great healer. Paean, another god of healing, was later commemorated as a surname for both Apollo and his son Asclepius, whose own close cultic connection is reflected in the Sanctuary of Apollo Maleatas at Epidaurus. Hygieia, goddess of continued good health and hygiene, was one of the many children of Asclepius and Epione (“Pain-Soothing”) described as “a series of pale and shadowy figures without any myths” (Robin Hard, 2004). They included Iaso (“Recuperation”), Panakeia (“Universal Cure”), Telesphoros (“Completed Recuperation”), Akeso (“Healing Process”) and Aegle (“Healthy Glow”). It was, however, Hygieia who was closest to her father Asclepius, often appearing with him in art and sharing his sanctuaries at Epidaurus, Kos and elsewhere. Bearded, fatherly Asclepius, offspring of Apollo and Koronis, born either at Trikka (Trikala, Thessaly) or near Epidaurus, became the face of a new, more reasoned approach to medicine and healing. 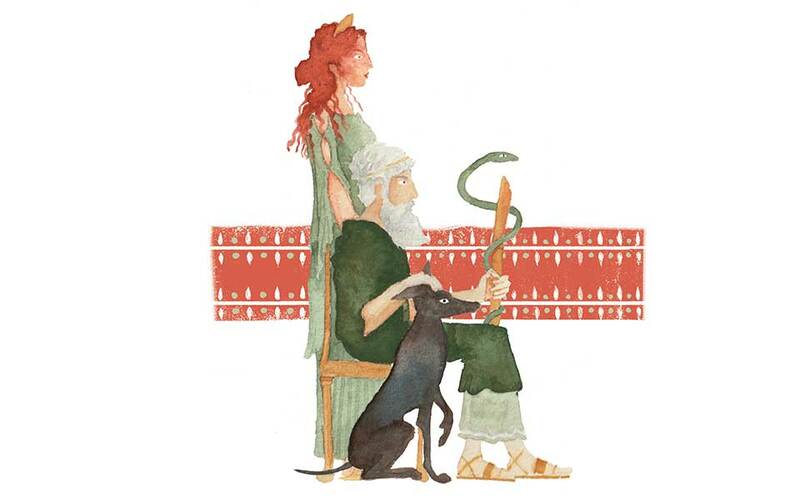 Depicted as a mortal man, with staff, snake and dog, and credited by Homer with two physician-sons, Podaleirios and Machaon, Asclepius was most prominent from late Classical through Roman times. He showed concern for human welfare, while his sanctuaries served as actual hospitals. 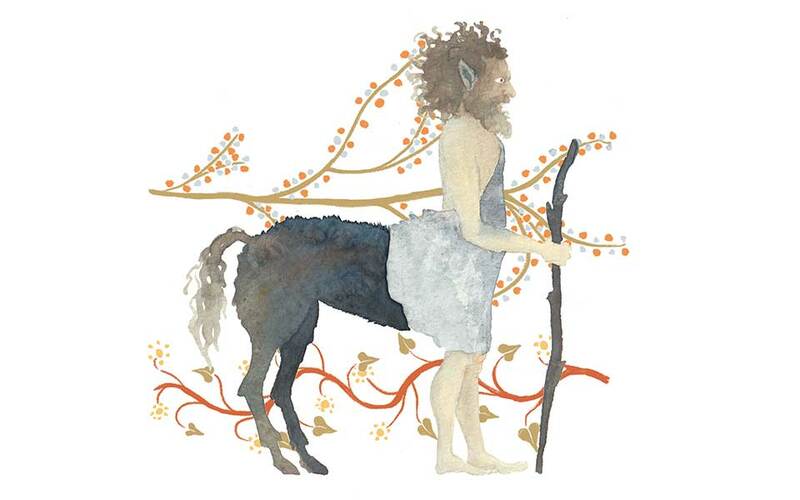 A renowned figure of myth, Chiron was an unusual centaur, originally appearing with human front legs rather than equine. The son of Cronus, half-brother of Zeus, he was superior to other centaurs in his great intellect, his kind, civilized behavior and his skill and knowledge in healing. The supposed discoverer of medicinal herbs and other pharmaceutical remedies, he became a respected teacher, especially of Asclepius, whom he raised from infancy in his cave on Mt Pelion. 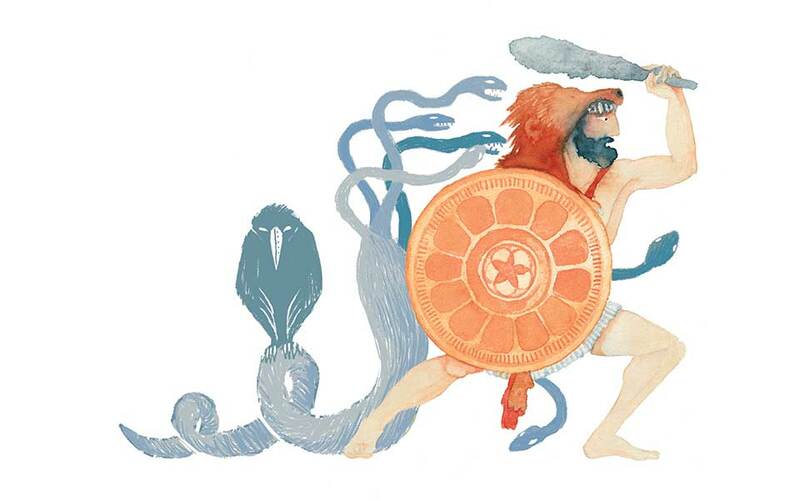 A demi-god of many aspects and achievements, Heracles can also be associated with ancient health. Several of his labors have been interpreted as reflecting crucial public health projects. His slaying of the Lernaean Hydra may have referred to the draining of Lerna’s unhealthy swamps; his killing of the Stymphalian Birds, an anti-malarial measure against mosquitoes; his cleansing of King Augeas’ stables, a parable concerning sanitation and proper waste disposal.